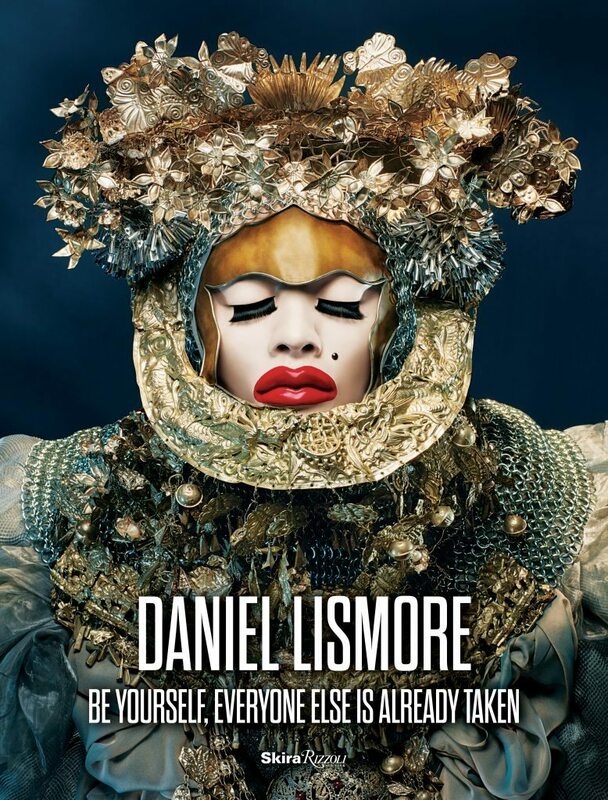 For his first major publication, Lismore shares the 32 ensembles that comprised his first U.S. museum exhibition, “Be Yourself, Everyone Else is Already Taken.” The exhibition, co-curated by SCAD and presented at SCAD FASH: Museum of Fashion and Film, offered immersion in Lismore’s unique sartorial point of view. 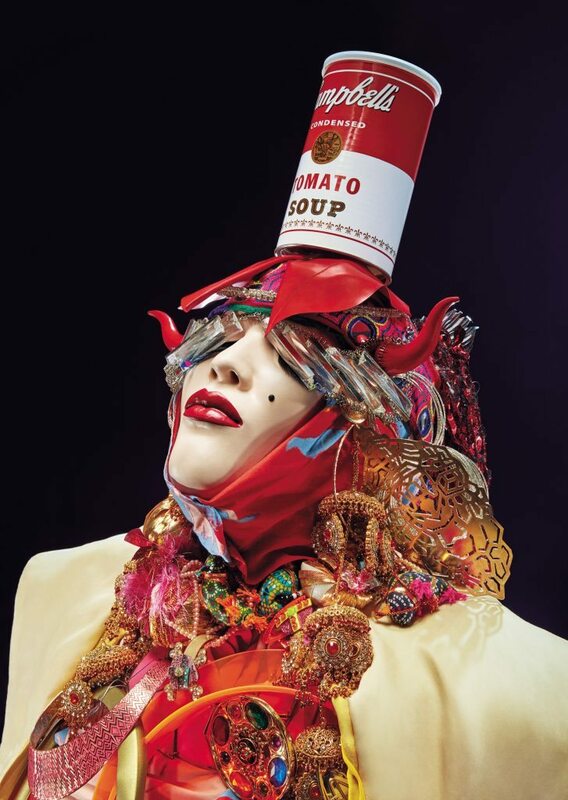 These life-size sculptural ensembles, each worn by the artist at one time, are reflections of his own multidimensional identity and are a tapestry of his journey to his true self. About the Contributors: Paula Wallace (Foreword) is the president and founder of Savannah College of Art and Design. Hilary Alexander (Essay) is the former fashion director of the Daily Telegraph and currently is editor-at-large for Hello Fashion Monthly. 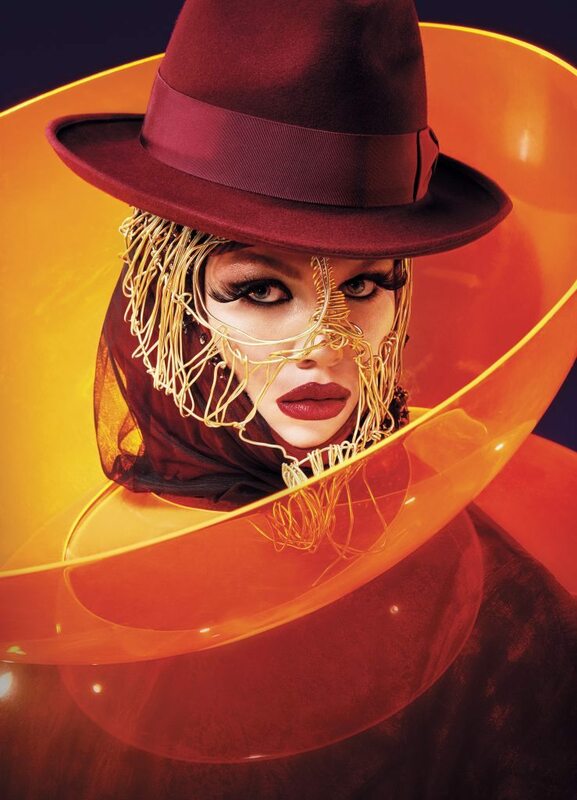 Colin Douglas Gray (Photography) is a New York-based fashion and portrait photographer and SCAD graduate. 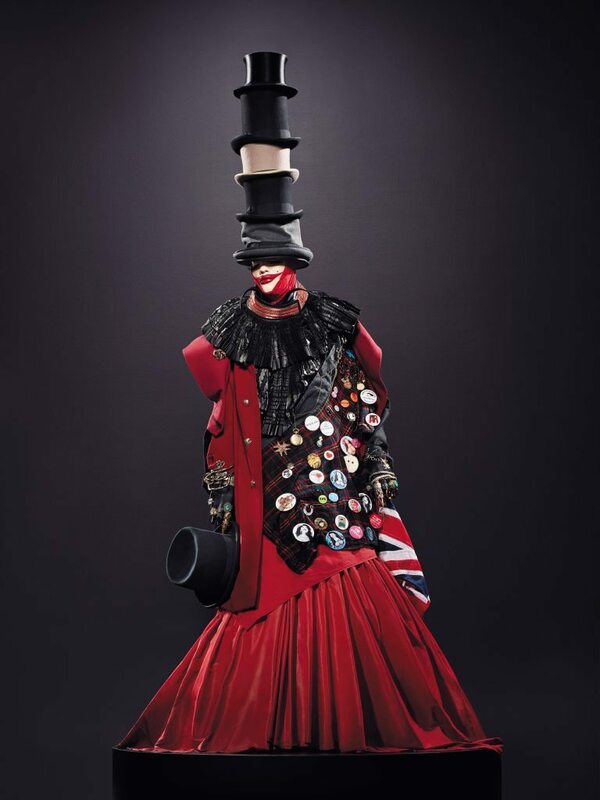 This entry was posted in ART, FASHION and tagged Daniel Lismore. Bookmark the permalink. ← Anish Kapoor donates his $1m art award to help refugees.